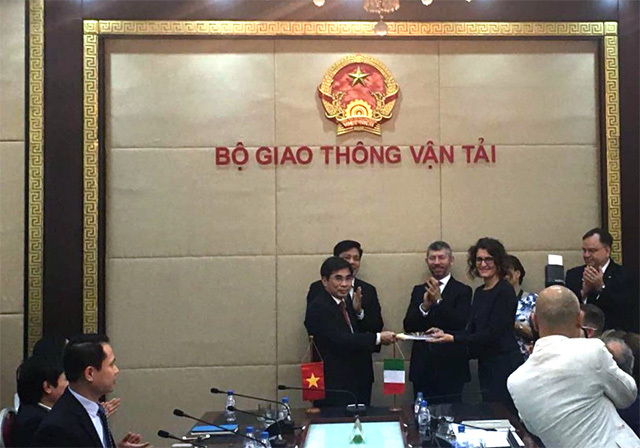 In the framework of the international cooperation in the field of infrastructures and transport between Italy and Vietnam, NET Engineering has been awarded the contract for “Technical support study for the optimization, development and modernization of the current Railway Network of the Socialist Republic of Vietnam”. The project falls under the Memorandum of Understanding signed on 22nd November 2016 in Rome between the Ministry of Transport of the Socialist Republic of Vietnam and the Ministry of Infrastructure and Transport of the Italian Republic. The focus of the intervention, is the optimization of the Vietnamese railway network and provides for a technical-economic feasibility study to support the achievement of medium-period targets determined by the Vietnamese Government on the upgrading of the existing rail network, with particular reference to the increase of the commercial speed of passenger and freight trains, with a view to transport efficiency and safety. The First Report of the “Technical study for the optimization, development and modernization of the current Railway Network of the Socialist Republic of Vietnam” has been delivered to the Vice Minister of Transport Nguyen Ngoc Dong by NET Engineering. Vietnamese railway system represents the main infrastructural backbone at national level – and also at regional and metropolitan scale for the most important urban agglomerations – and, with that respect, one of the most important driving force to boost socio-economic development in direction of modernity by ensuring international integration and enhancing territorial cohesion. With the view to put the available railway framework one step forward, the main objective of the study consists of formulating the most suitable and economic viable Implementation Plan and related phasing strategy for each time horizon, namely 2020, 2030 and 2050, to meet the strategic targets and specific objectives set out in the “Approving adjustments to the development strategy for Vietnam’s railway transport up to 2020 with a vision toward 2050”. 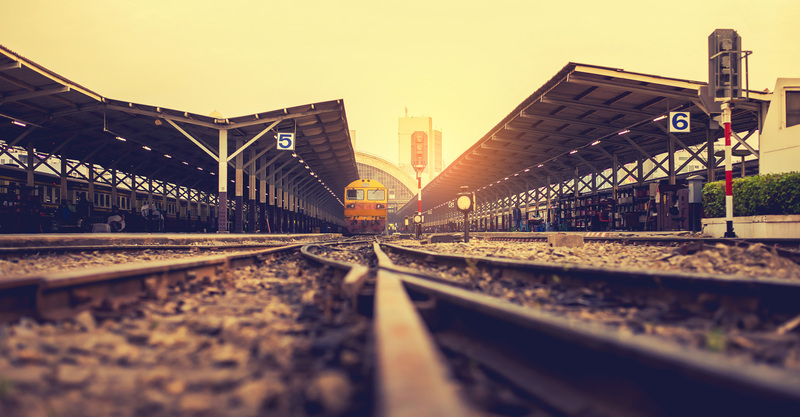 Primary goal of the study is to optimize and improve the network in order to be uniform, integrated and attractive so the first priority is to improve the present vietnamese railway network performance, mainly removing major bottlenecks (elimination of level crossings, rolling stock update etc.) thus reducing travel times between important cities/hubs and also promoting multimodal interchange. Another important aim of the study is the facilitation of the socio-economic development, connecting important ports/airports and hubs to great metropolitan areas with a view to the New Silk Road project and the Free Trade Agreement with EEU. NET Engineering will perform the contract as leader of the joint-venture consortium with Systematica Srl: the study will be developed in parallel to another project awarded to Ferrovie dello Stato Italiane (FS) for “Technical Assistance Study for organizational and managerial development of Vietnam National Railways”, which is part of the same grant made available by the Italian government. 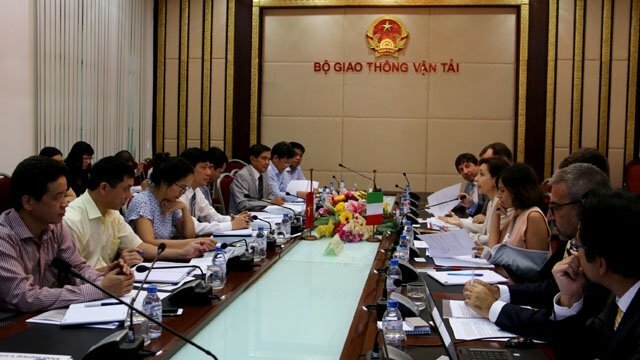 For NET Engineering, but also for all the Italian government institutions involved, this assignment is a first step of a hopefully long-term cooperation in the transport sector with the Vietnamese Government.